White colour, the inside of the head is decorated with the Japanese wave pattern i blue colour. At the other side of the handle there is a little hole. 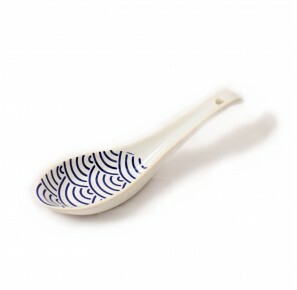 Porcelain tea spoon will be perfect for measuring the amount of tea leaves, but it may be also used in a variety of other ways. It is elegant, thanks to the traditional Japanese decoration it will suit other Asian tea ceramics. 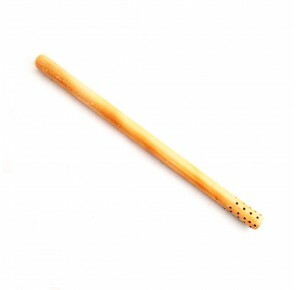 Bamboo drinking straw for yerba mate consumption (bombilla). 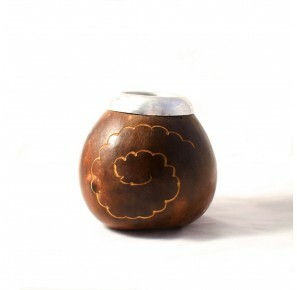 Thanks to its tiny holes, it separates the infusion from the dried leaves, its natural appearance blends in well with a gourd vessel used for preparing and drinking yerba mate. A small (13cm.) 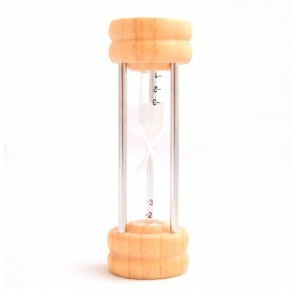 handy hourglass with metal and wooden finishing. Ideal kitchen solution both for tea brewing and meal cooking. Has three time measurement settings: One, Two and Three minutes. Natural, light, made from unpainted and unlaquered wood. 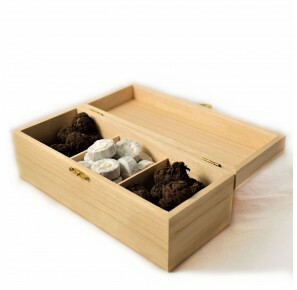 A wooden box for storing your Pu Erh tea and other teas or items. The compartments allow the storage of even three different kinds of tea. Natural material creates suitable environmnt for storing tea. Storing Pu Erh tea for longer time in appropriate counditions results in its taste maturing with every single year. Our box is also a good option for all those who seek a way to store other kinds of tea as well as small accessories. 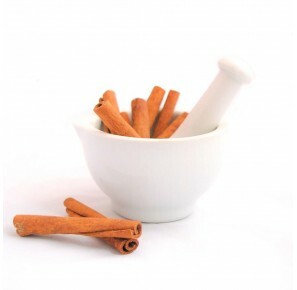 White ceramic mortar with specially shaped spout to ease pouring of powdered spices. Complete with an ergonomic pestle. Guaranteed to find an use in every kitchen. 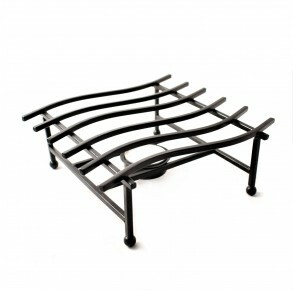 Black heater with a designated place for a tealight candle. Perfect for those who want to keep the temperature of tea prepared is a bigger teapot. Light structure is a good match with other elements of a teaset. 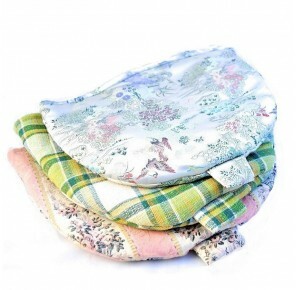 A hood for warming a teapot in three motifs of choice. Improves brewing effectiveness and maintains infusion temperature after the brewing. Calabash drinking gourd with a traditional, natural shape, dark-brown in color. Finished with a metal ring. A calabash drinking gourd possesses a distinguishable, unique shape. Fits the hand well and perfectly complements a bamboo bombilla.